Loudoun Water is the water and wastewater authority serving Loudoun County, Virginia -- the second fastest growing county in the United States. The county is home to a population of over 390,000 residents. By 2040, Loudoun Water projects its customers may require up to 90 million gallons of drinking water on the maximum demand day. 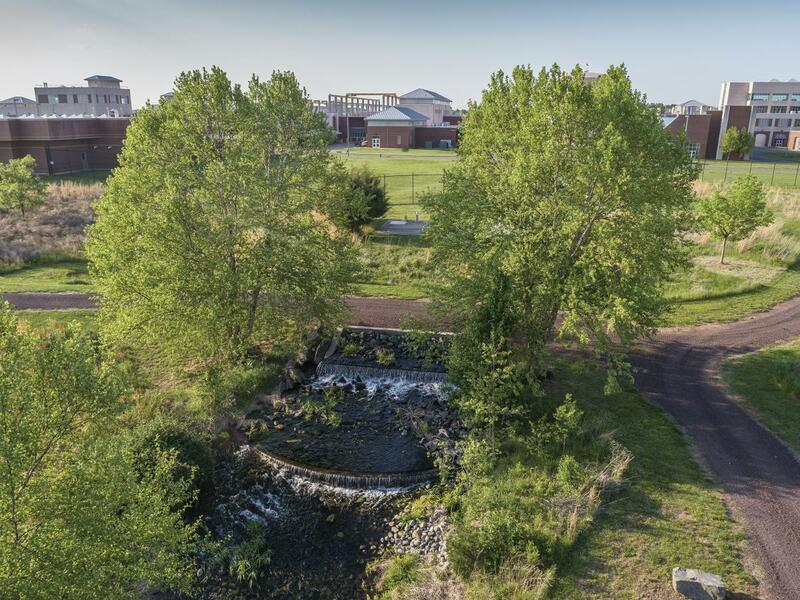 Loudoun Water is preparing for the future - one of continued county expansion, economic growth, adaptable technologies, and enhanced public health and safety. With sustained regional growth, major investments in water infrastructure, and deployment of advanced operational and informational technologies, Loudoun Water remains a proactive resource and partner in our vibrant county. 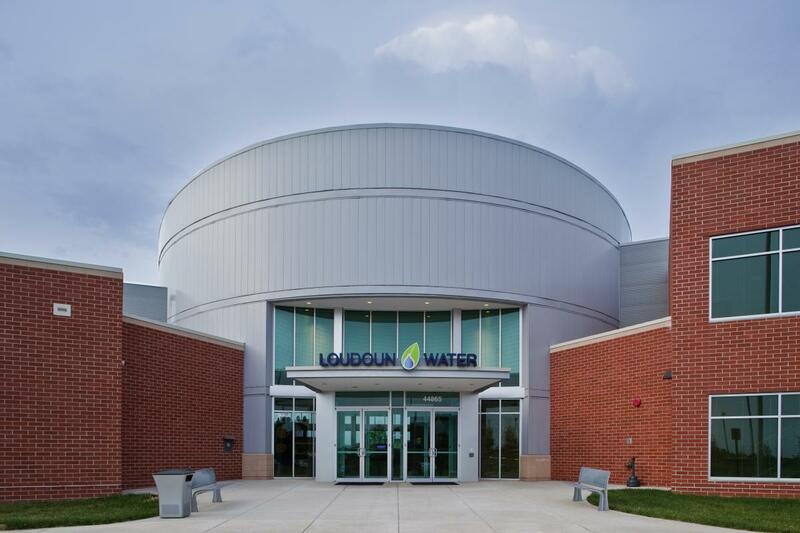 Loudoun Water has had exceptional growth over the past decade, serving a region that boasts a highly knowledge-based demographic with one of the highest per capita incomes in the country. We are located in “Data Center Alley” where more than 70 percent of the world’s internet traffic runs through Loudoun-based data centers. With its environmental and economic benefits, the Reclaimed Water Program is used by many of these innovative businesses and is safe for non-potable uses such as industrial cooling and irrigation. The Potomac Water Supply Program and our state-of-the-art Trap Rock water treatment facility will utilize retired quarries as future water storage reservoirs. The expansion of the Broad Run Water Reclamation Facility supports our goals for creating the utility of the future. As Loudoun Water continues to grow and meet increasing water resource demands, innovation is vital. This will require the development of new construction projects and processes to support growth, adapt to change and meet new challenges. In all we do at Loudoun Water, we remain good custodians of precious water resources and of our environment. We promote source water protection and educate our customers on the value of water. We are proud be a leader in the growing and thriving community that we serve. Loudoun Water is committed to employment practices that promote individual and organizational excellence. We support our employees by offering training and professional development opportunities to support their success; competitive pay practices that value their skill and contribution; group benefit plans to help balance family and work responsibilities; and retirement programs to aid their future. Loudoun Water is not tax-supported and independent of the County of Loudoun. Our pay system, employee benefits and application process are separate from the County. To be considered for employment with us, please fill out our online application or download a paper form to mail in to our Human Resources department. Loudoun Water recruits and hires in a non-discriminatory manner and in accordance with federal and state laws. If there is a position you are interested in, please apply online.